MUMBAI, Apr 15 (Reuters): Veteran Dinesh Karthik pipped young Rishabh Pant to the second wicketkeeper's spot in India's World Cup squad on Monday and all-rounder Vijay Shankar also made the cut. 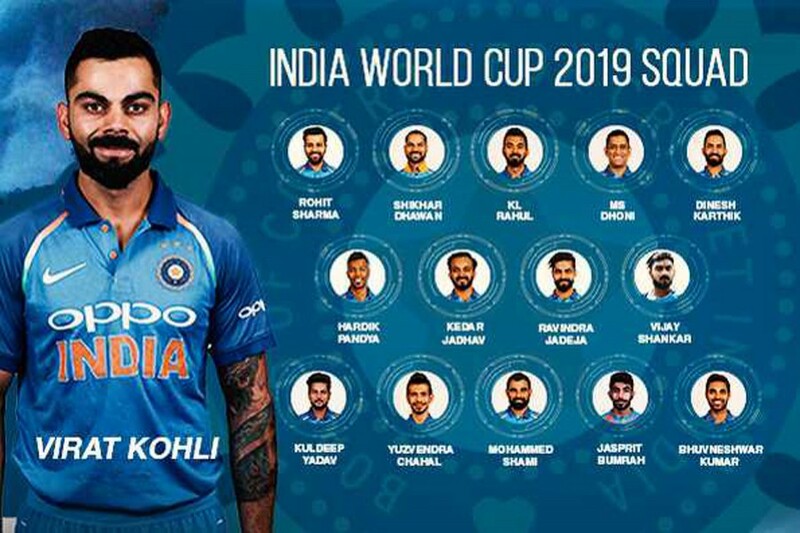 There was not much suspense hanging over chief selector M.S.K Prasad's news conference to announce a 15-member squad led by Virat Kohli as most of the players picked themselves. With Mahendra Singh Dhoni the undisputed first-choice wicketkeeper, the selectors preferred Karthik's experience to the raw aggression of 21-year-old Pant. "We felt Rishabh Pant or DK will come into the playing XI only if Mahi (Dhoni) is injured," Prasad told reporters, saying Karthik's superior keeping and reputation as a "finisher" clinched it for the 33-year-old. "In crunch matches, who can be the best guy who can handle the pressure? For that reason, the decision went in favour of Dinesh Karthik. Otherwise Pant is full of talent, there'll be time for him. It's unfortunate for him that he missed out." There were also speculation about who India pick as their number four batsman and Shankar pipped Rayudu. "What Vijay Shankar offers is three dimensional," Prasad said. "Apart from his batting, he can bowl and he's a fantastic fielder...We are looking at him as number four. We have Dinesh Karthik and Kedar Jadhav also, so we have plenty of options at number four right now."